It’s hard to believe that the summer is soon coming to a close. 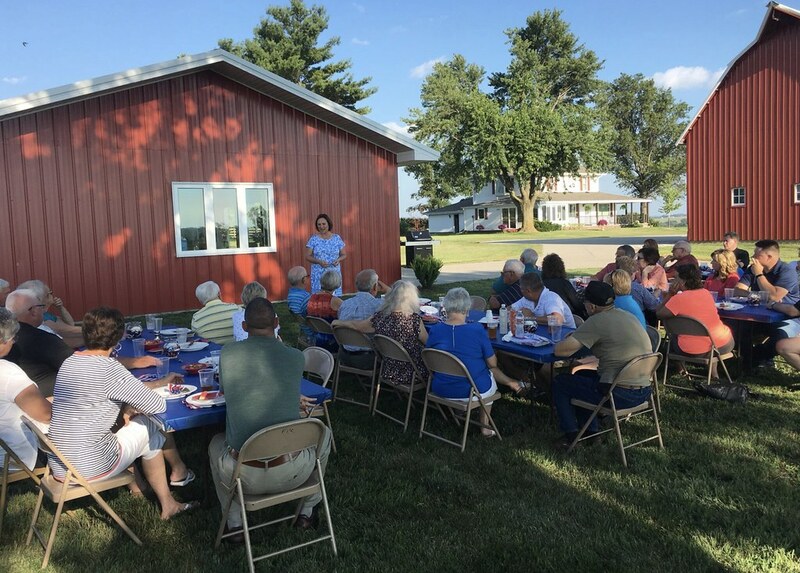 Over the past few months, I’ve visited county fairs, joined Nebraskans for summer picnics, and participated in many other community events across our state. 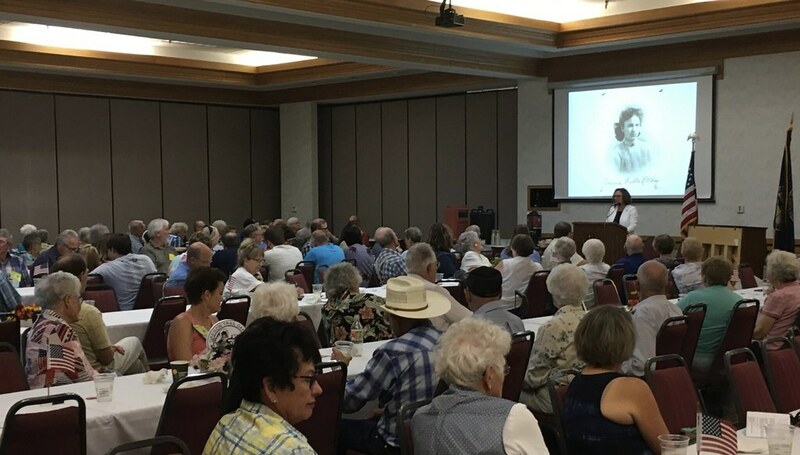 I especially enjoyed joining Nebraskans to celebrate the Oregon Trail Days. Our communities and their wonderful traditions play a big part in making Nebraska “The Good Life”, and I’m honored to represent them in the Senate. 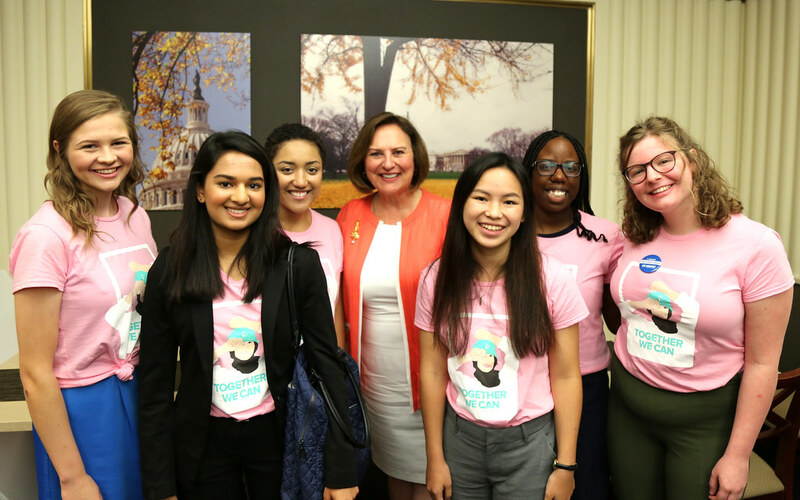 It has been a productive summer in the Senate so please read on for the latest news from my office! Congress is hard at work on the Fiscal Year 2019 National Defense Authorization Act (NDAA), which provides funding for the common defense and our men and women in uniform. As a member of the Senate Armed Services Committee, one of my top priorities is ensuring the safety and readiness of our airmen at Offutt Air Force Base. I served as a member of the conference committee for NDAA, and I was pleased to include a provision requiring a new assessment of the C-135 fleet. I also successfully retained language from the Senate NDAA to upgrade planes used by the 55th Wing in critical national security missions. I’m proud to fight for the men and women serving at Offutt, and I look forward to seeing this important piece of legislation through to final passage. I had the privilege of being at the White House when President Trump nominated Judge Brett Kavanaugh to serve as the next Supreme Court justice. 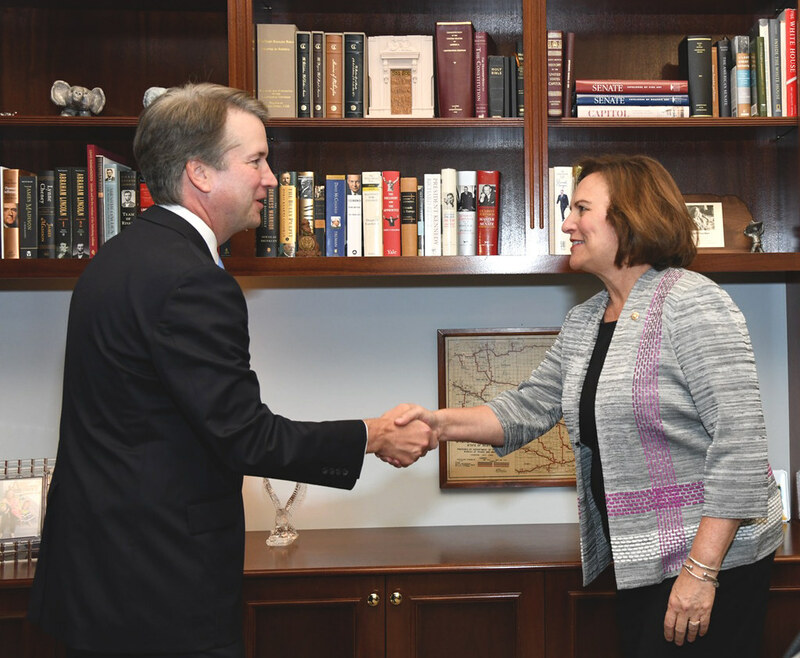 Following the announcement, I also met with Judge Kavanaugh in my Senate office where I had the opportunity to ask him several questions about his record and constitutional interpretation. I was impressed with his talented legal mind, judicial temperament, and commitment to the rule of law. I look forward to supporting Judge Kavanaugh’s nomination on the Senate floor. 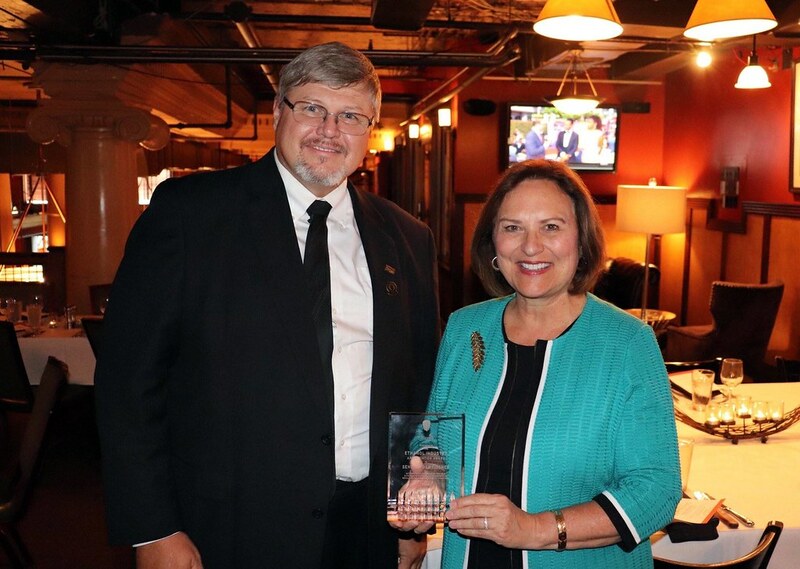 In July, I welcomed U.S. Transportation Secretary Elaine Chao to Omaha for the second time. 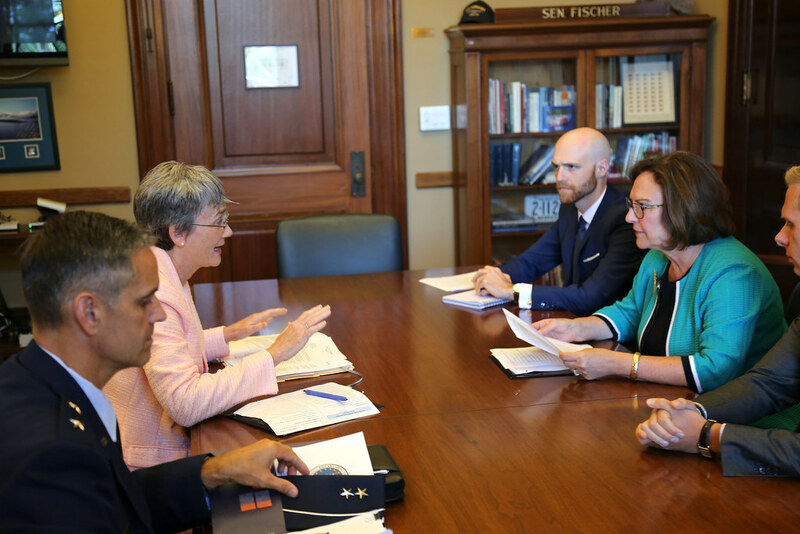 During her visit, Secretary Chao and I received an update on the construction of the Lincoln South Beltway, which is a project that was made possible by the $25 million TIGER Grant. 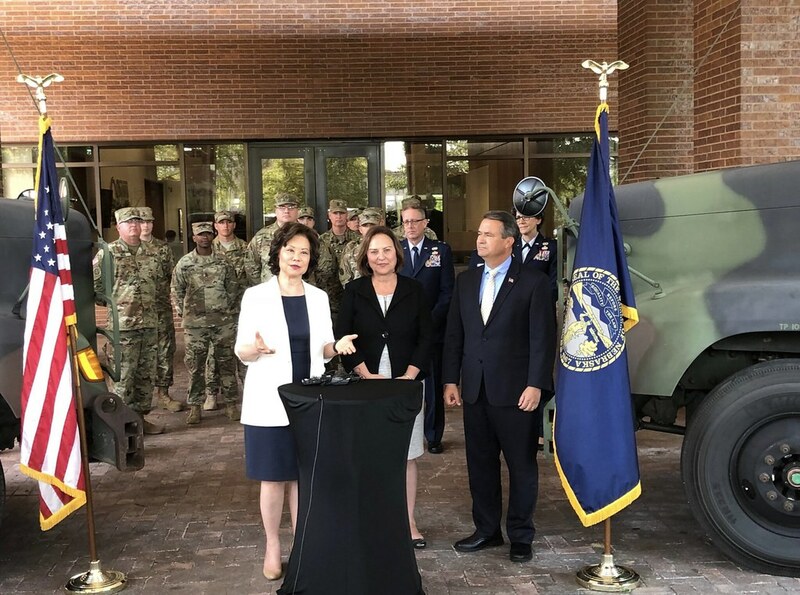 We also announced a pilot program I championed as part of the 2015 Highway Bill that will allow approximately 700 former and current service members, ages 18-21, to drive commercial trucks across state lines. It was an honor to host Secretary Chao once again to highlight the many exciting things happening in the state of Nebraska. Click here to read more about the Lincoln South Beltway. For many entrepreneurs around the country, growing their small business is a constant struggle. That’s why I was pleased to see my bipartisan Microloan Modernization Act pass the Senate. This legislation would help entrepreneurs with limited resources by opening more opportunities for them to start and grow businesses. Nebraska is full of aspiring entrepreneurs and innovators who want to escape poverty and become economically independent. I’m proud to have championed legislation that will allow more Americans to fulfill their dreams of building a business and providing for their families. Read more about this bipartisan bill. 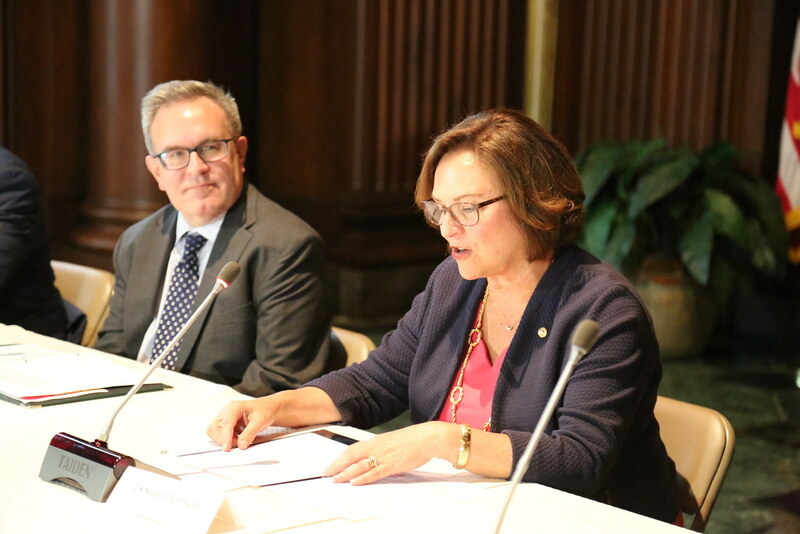 I recently joined the EPA’s Acting Administrator Andrew Wheeler to announce an approved fuel pathway for grain sorghum under the Renewable Fuel Standard (RFS). More and more farmers are growing sorghum in Nebraska, and it’s an increasingly important commodity in our state. The EPA’s approval of a sorghum oil fuel pathway under the RFS is good news for our state’s ag producers and rural America. 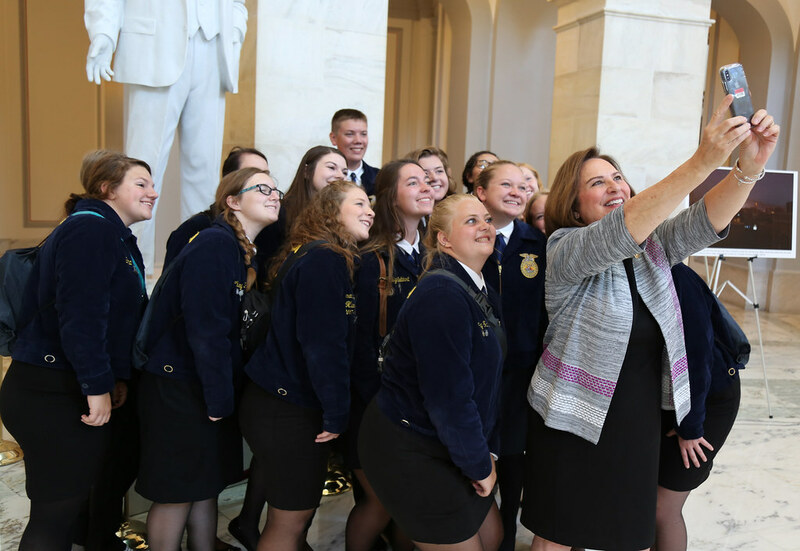 Additionally, Acting Administrator Andrew Wheeler signed a final rule implementing my bipartisan FARM Act provision that exempts producers from reporting animal waste emissions. Our farmers and ranchers were at risk of having to comply with federal regulations intended for toxic superfund sites. 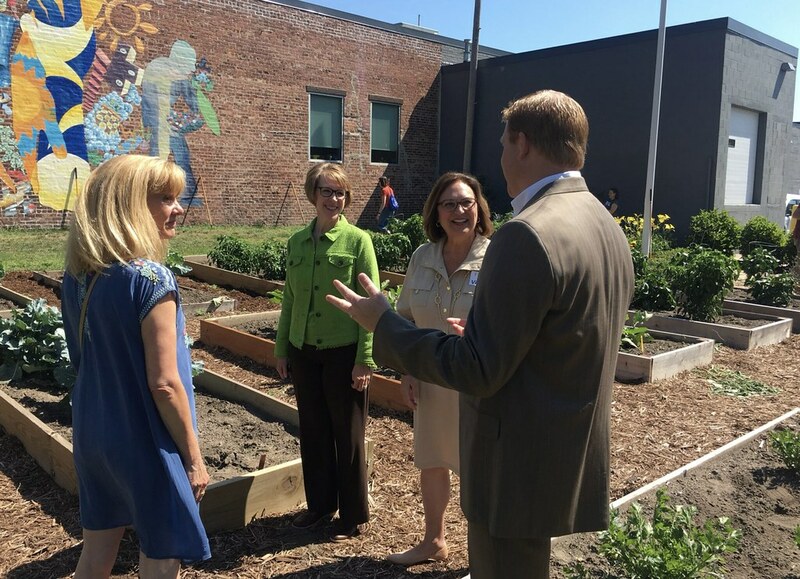 Working together, we’ve prevented another harmful federal regulation that would have made it harder for Nebraska agriculture producers to do their jobs. 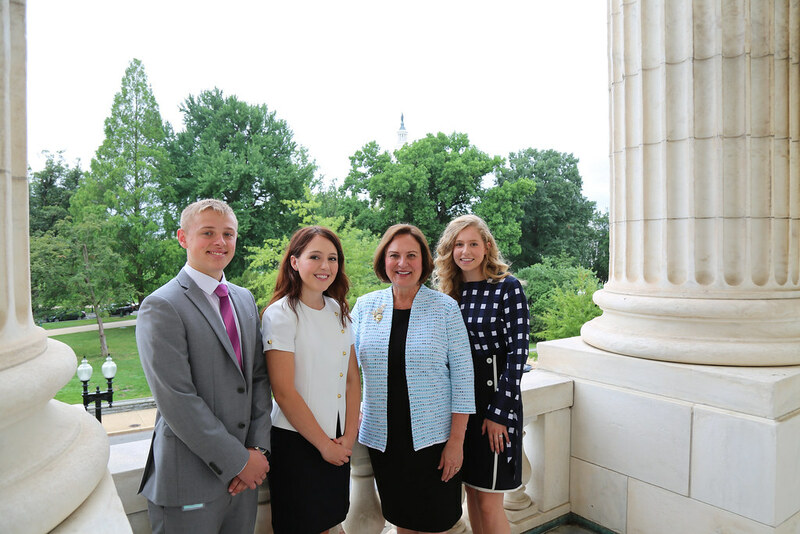 internship opportunities in Nebraska and Washington. 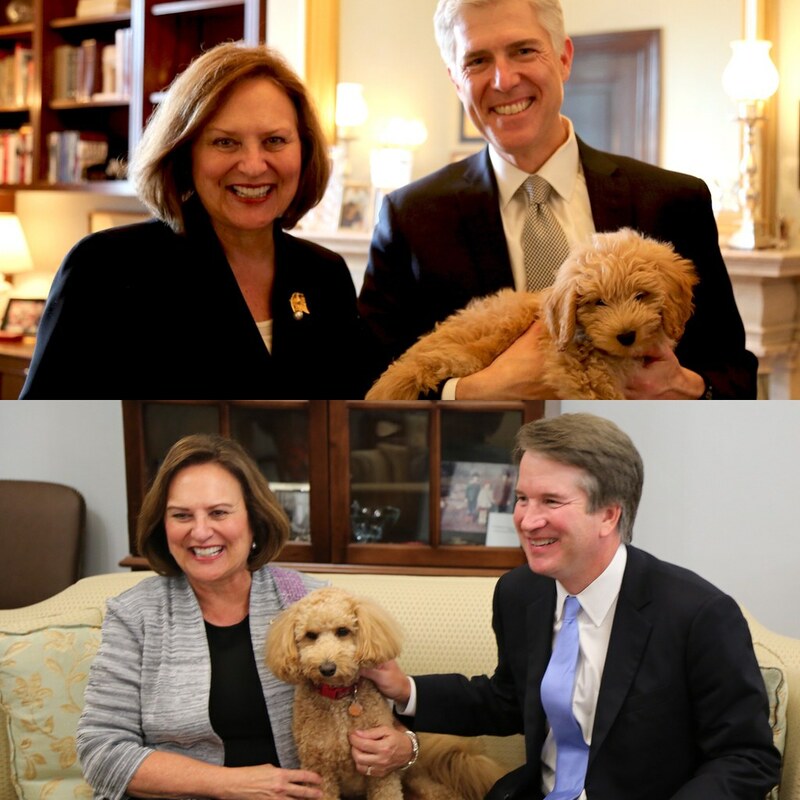 Fred loved meeting his second Supreme Court justice nominee: Brett Kavanaugh! Nebraska while they were in Washington for their leadership conference. continue to fight in the Senate for our Nebraska biofuel producers. our Nebraska Breakfasts this month. impact they are having in the Omaha metro are.